If there’s one thing I’ve got down, it’s organization. I just love having everything in its place. Since I’m always off somewhere I love having a selection of beauty bags to choose from. 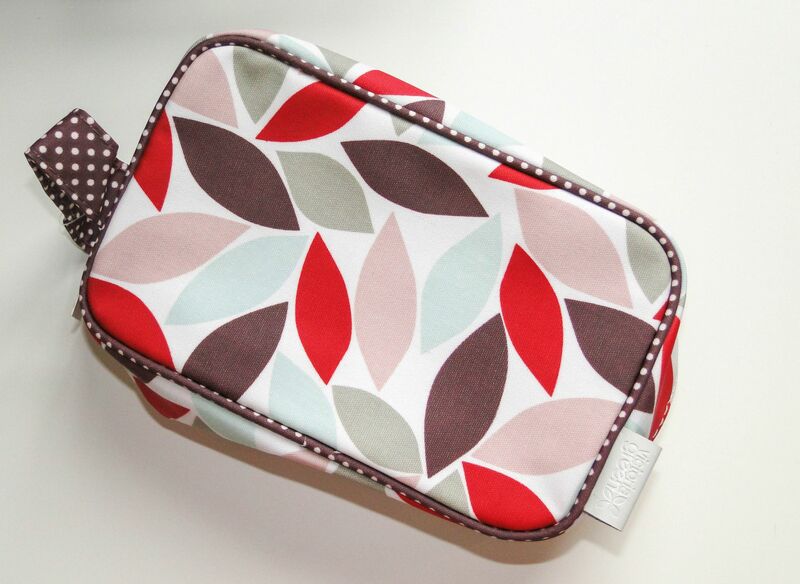 My most recent find is Victoria Green’s gorgeous new Autumn/Winter range of beauty bags. You can find them in exclusively in Debenhams, and I love the simple graphic designs. 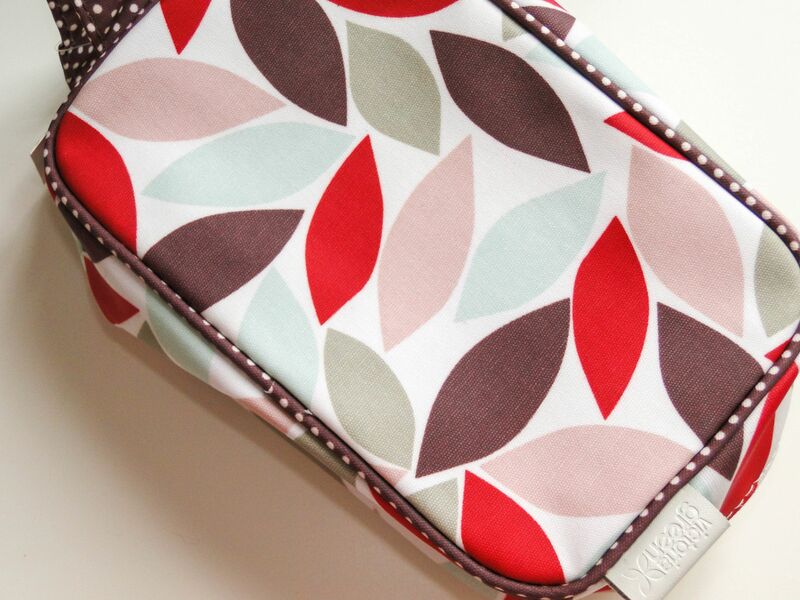 The simple leaf pattern feels perfect for fall, and the subdued colors are just so pretty! I’m obsessed with the polka dot trim which matches the interior lining – it’s so fun! The bag is also the perfect size for all of my daily essentials – I can comfortably fit my moisturizer, concealer, blush, brushes and lip glosses with a tone of space to spare! 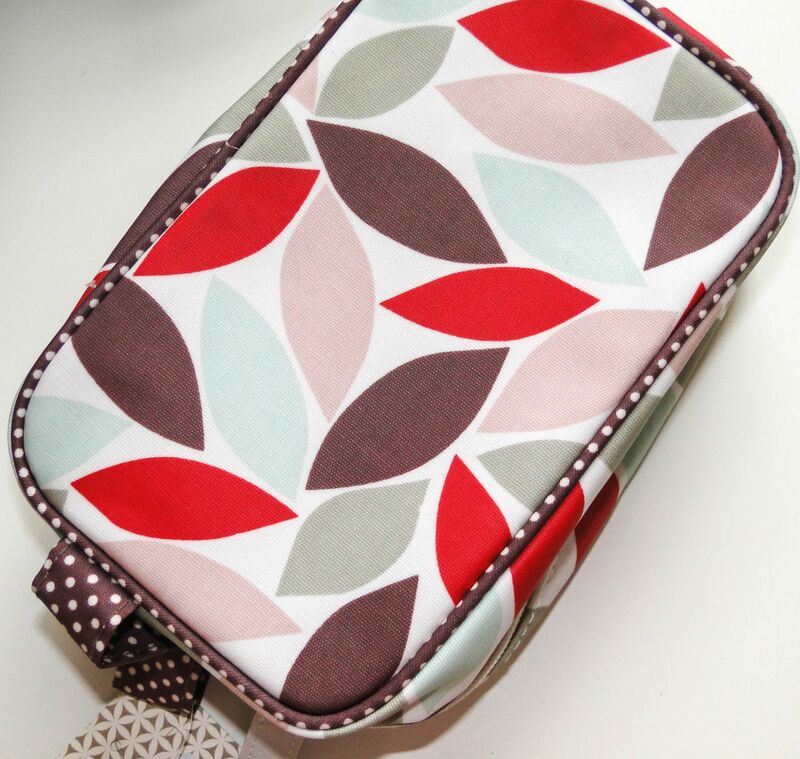 The wash bag is made of wipe-proof material which means it is easy to keep pristine (is there anything worse than grotty makeup bags?) and I love how easy it is to find in my gym bag! The print is one of seven new patterns, and you can choose from a variety of bag sizes and styles.